April 21, 2019, 04:12:29 am fans online at A+F Welcome, Guest. Please Login to gain full access. Custom Title: Kiwi at heart. 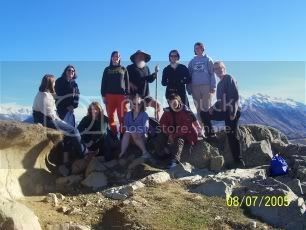 The July Fellowship atop Edoras. I went there... and back again. New Zealand RULES!